We Are Backed By 25 Years Of Experience. After installing thousands of new commercial units, our HVAC company has become a recognized heating and cooling expert in the Houston area. 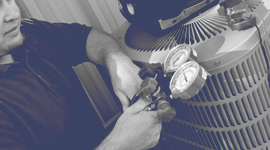 Moore Texas Air Mechanical Services LLC offers personalized consultations with businesses of all types and sizes. With an eco-friendly focus, our goal is to make sure that your system works for your facility, business needs, and number of employees. Our installation teams first determine whether your existing system can still provide the level of comfort and safety that your business requires. If repair or refurbishment is necessary, we’ll create a plan that ensures optimal performance. 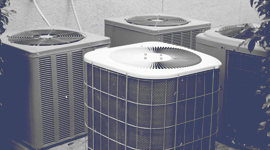 Our HVAC company will only recommend a complete system replacement if it’s needed. Our focus is aimed at satisfying your needs and we always work to save you time, money, and resources. 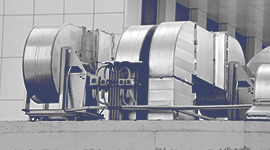 Backing our 25 years of HVAC installation services, we only install reliable brand-manufactured equipment. Chosen for their high-quality, unquestionable reputation and energy-efficiency, each brand that we partner with promises years of performance. 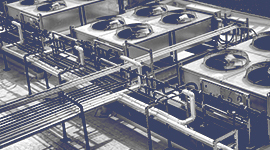 Schedule your equipment assessment with Moore Texas Air Mechanical Services LLC, today. As Houston’s leading HVAC company, we believe that you deserve MOORE.